Finally this arrived at my doorstep! 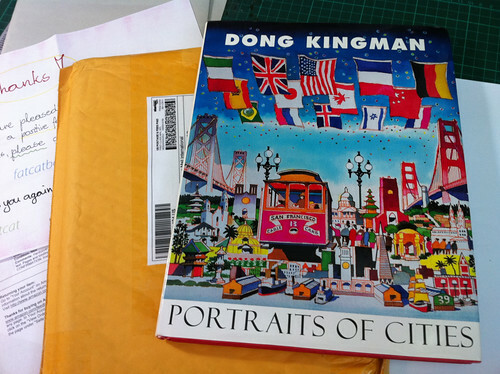 Don Kingman is one of my favorite watercolor painters since I was very very young. I was looking at the library for his books but found none. I was only 14 when I read his book. He has, through his paintings and publications, inspired me to become a watercolor painter too. This book arrived in time for my weekends.